Fleet managers shouldn’t have sole responsibility for deploying electric vehicles on corporate fleets, according to legal firm Burges Salmon, with new technology necessitating co-operation with other departments. Cross-department collaborations are vital for improving EV uptake, according to Burges Salmon. 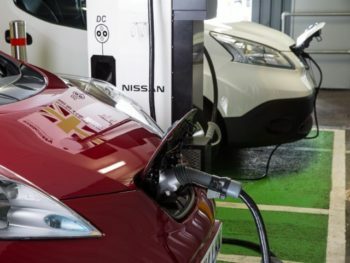 Speaking at the Westminster Energy, Environment and Transport Forum in London, Ross Fairley, the firm’s partner and head of energy, power and utilities, said fleets will play a significant role in growing the UK’s electric vehicle sales, as well as for supplying vehicles into the used market.